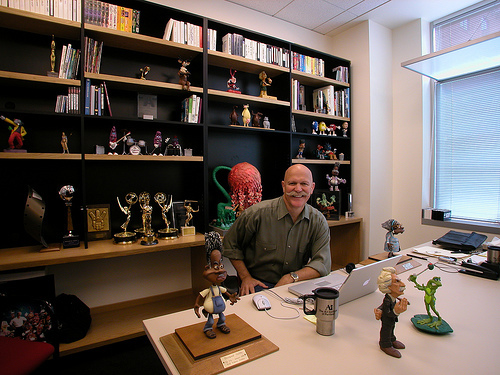 Buddy Blog! : Will in "Vint"age form! 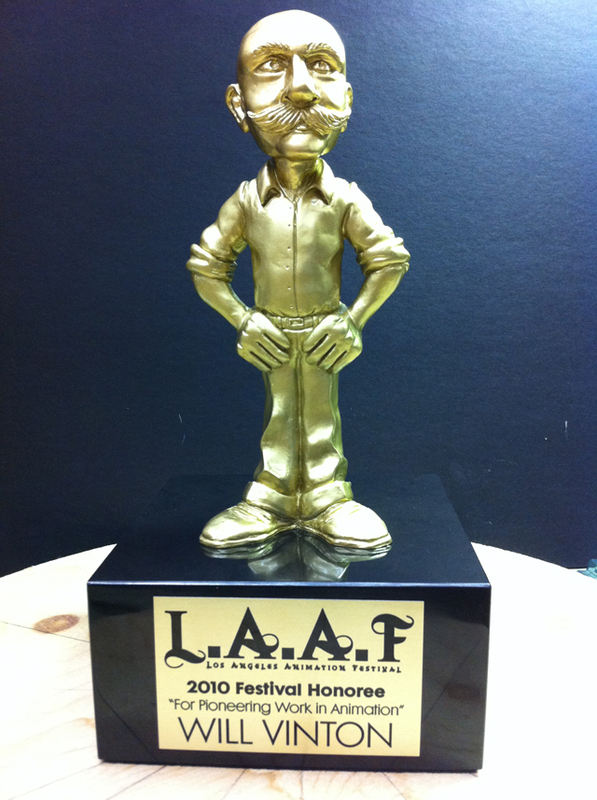 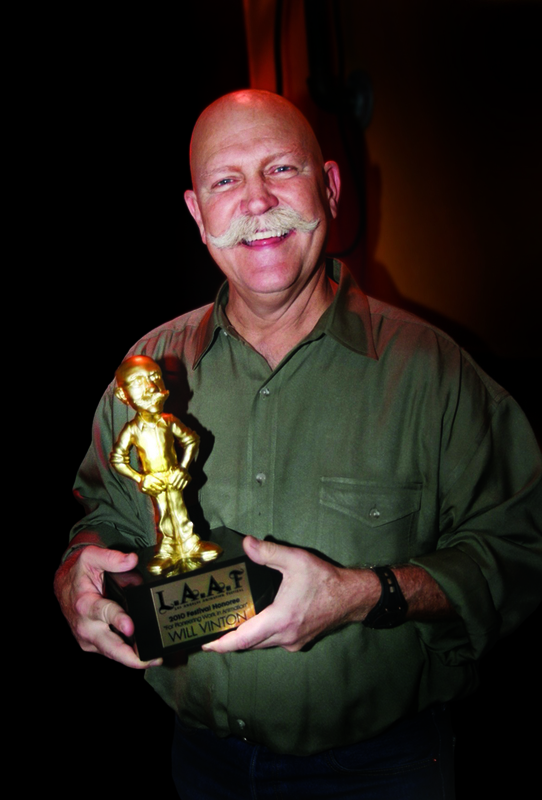 We are proud to announce that Will Vinton, one of stop-motion's greats, was celebrated at this year's LA Animation Festival (LAAF). 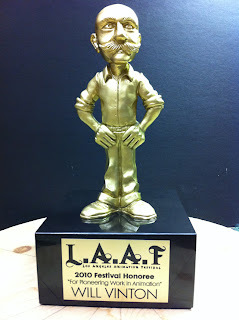 As official sponsors, we wanted to honor Will with a trophy that captured his essence. 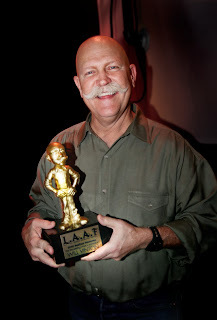 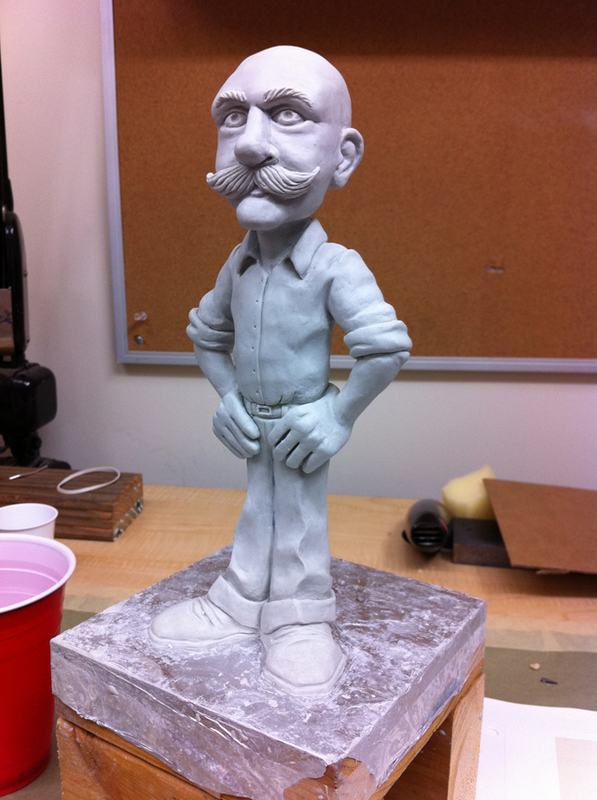 Behold, Will Vinton in the style of Will Vinton!